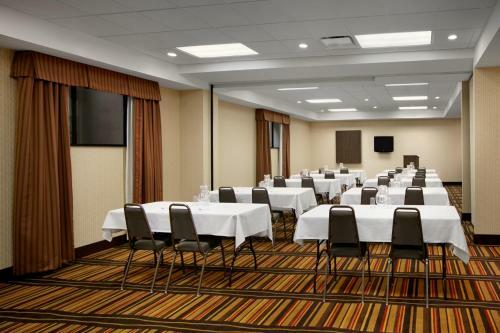 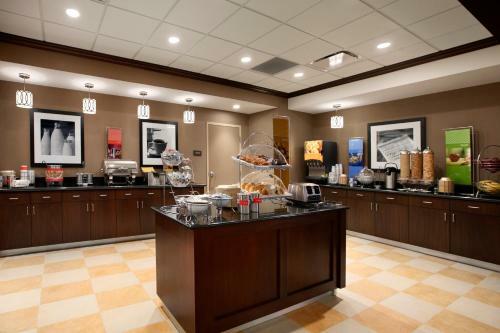 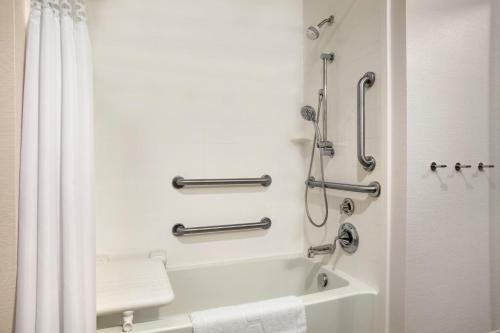 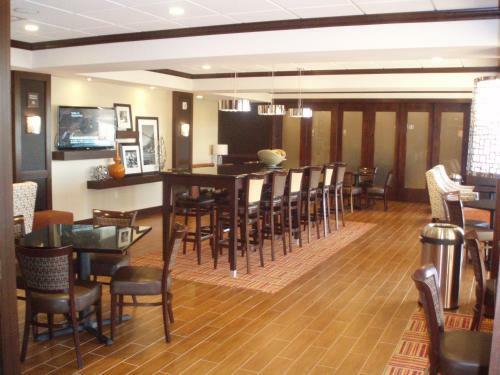 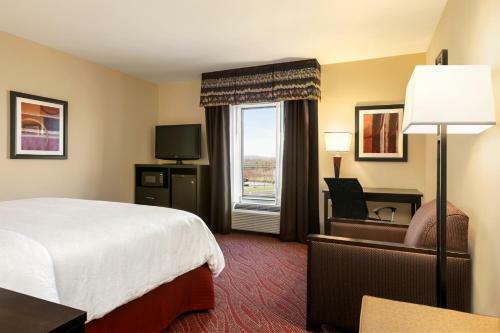 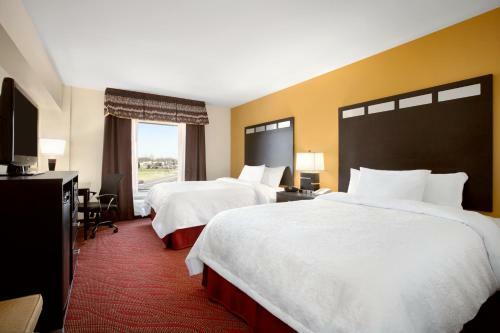 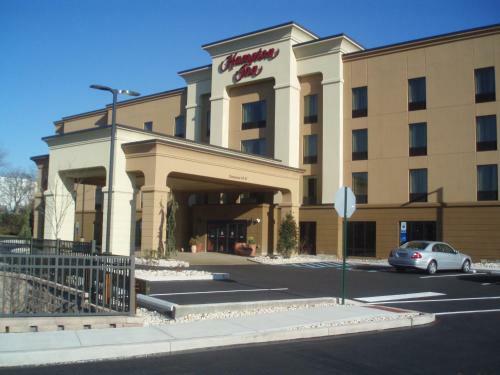 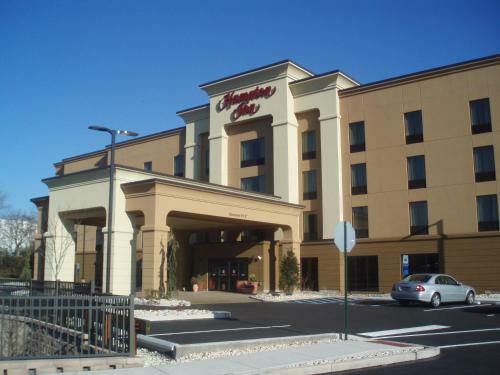 Located in Limerick, Pennsylvania, this hotel is 15 miles from the King of Prussia Mall. 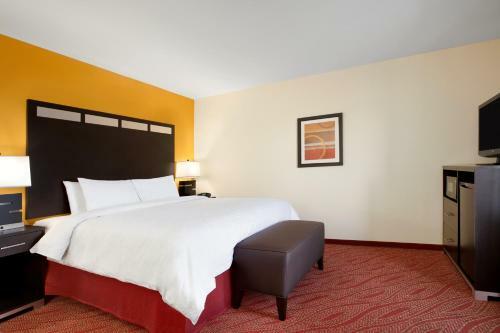 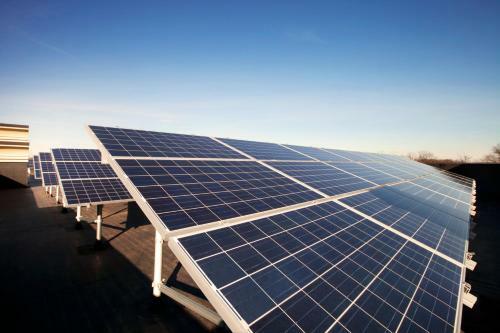 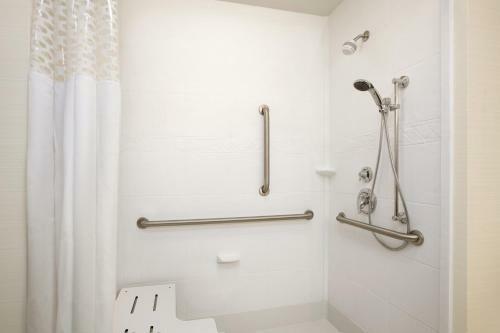 Facilities include an indoor pool, complimentary breakfast, and free Wi-Fi access. 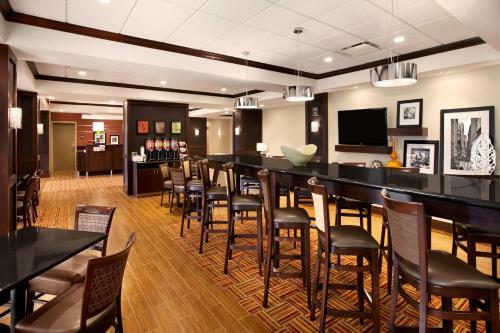 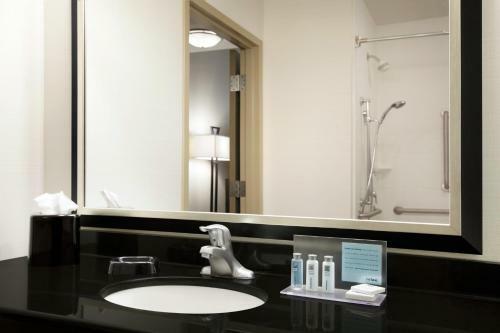 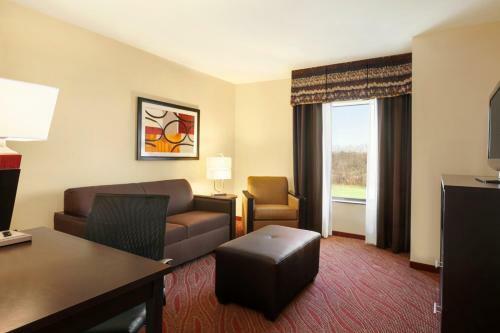 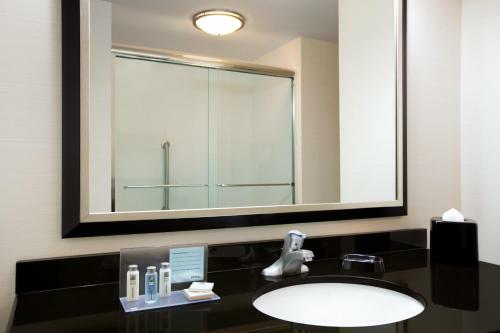 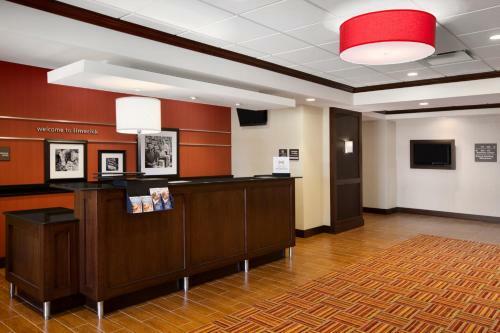 A 32-inch flat-screen cable TV is featured in every guest room at the Hampton Inn Limerick. 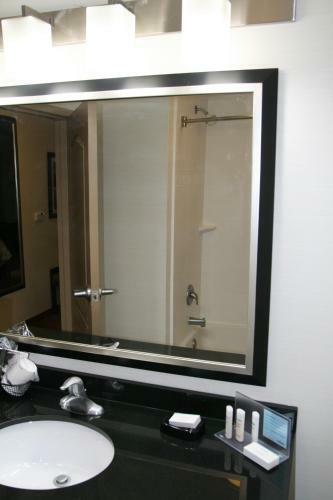 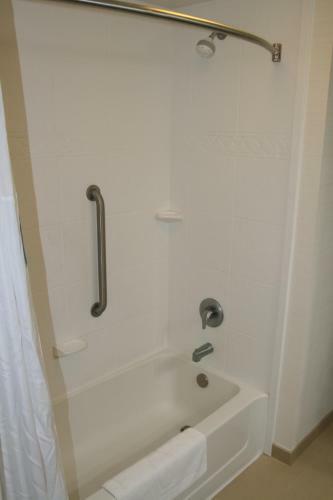 A coffee machine, work desk, and en suite bathroom are also included. 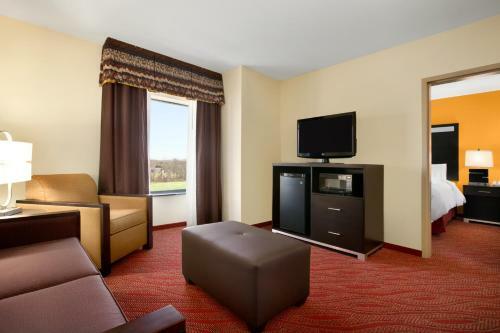 Select rooms have a sofa bed. 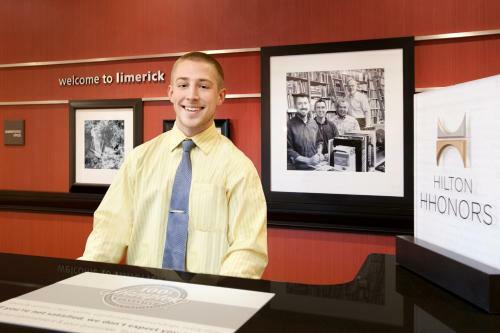 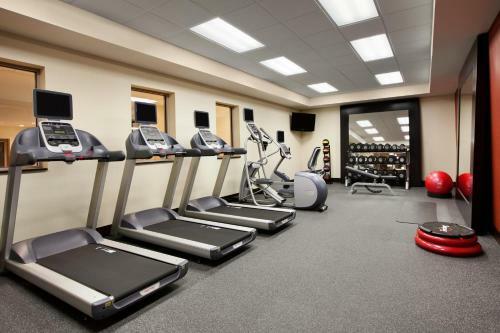 Guests at the Limerick Hampton Inn can visit the on-site fitness centre. 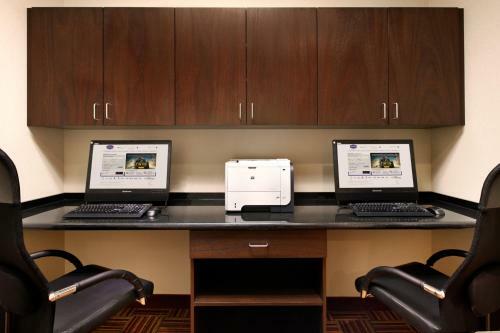 A business centre with copy and fax services is also provided. 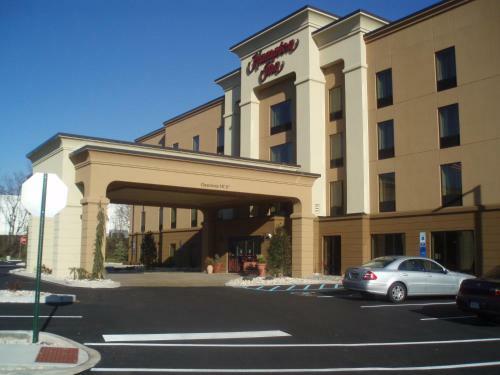 A variety of restaurants are within 2 miles of the hotel, including Texas Roadhouse and Outback Steakhouse. 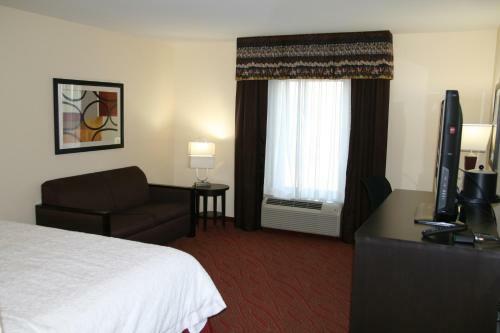 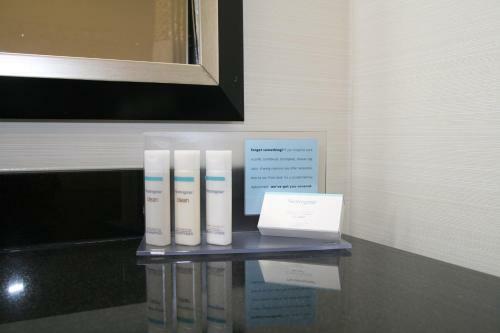 Philadelphia city centre is 35 minutes’ drive from the Hampton Inn. 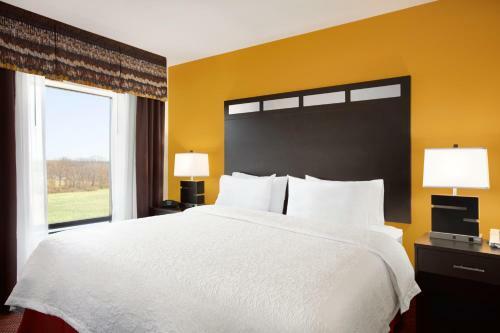 Valley Forge National Historical Park is 13 miles away. 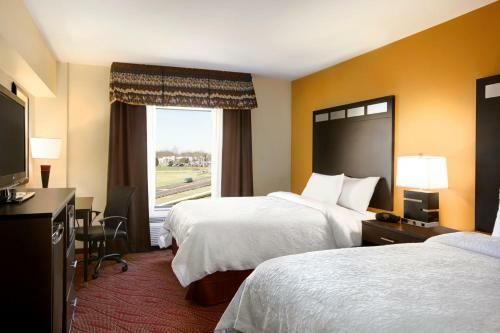 the hotel Hampton Inn Limerick so we can give you detailed rates for the rooms in the desired period.